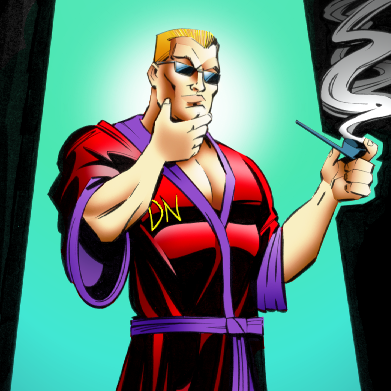 Your Duke Nukem Collection "Post your collections here"
I just discovered that my Son's PS3 will read PS1 games, so I'm off to get Time to Kill. What is the best place to get it from? Yeah, I have Star Wars Masters of Teras Kasi that I play on my PS3. Shout out to MusicallyInspired for the Duke Xtreme big box as well as 3D Realms and Interceptor for the sealed jewel case of the Plutonium Pak. I tried digging up my old picture of my collection I had posted to 3d realms forums ages ago, but no luck. Guess I'll have to make a new one when I get home, problem is I have like 45 unopened action figures, and that will fill an entire room's view alone. By the way, if anyone has a spare (or just wants to sell) kill-a-ton edition with the box in very good condition, I'd be willing to pay quite well for it. It's the main one I just can't find for sale in very good condition. 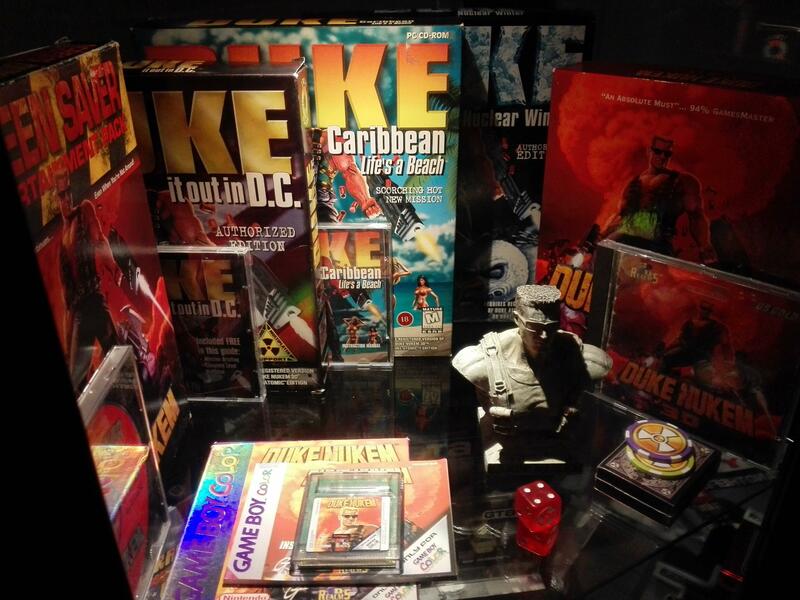 Also interested in sealed copies of dukezone 1, duke it out in dc, and nuke it. Or the shiny boxed version of the atomic edition, opened or sealed. Figure it's worth a shot to check here, as I may be waiting a long time for them to pop up on ebay. My memory is fuzzy as I received many of these when I was still a kid. 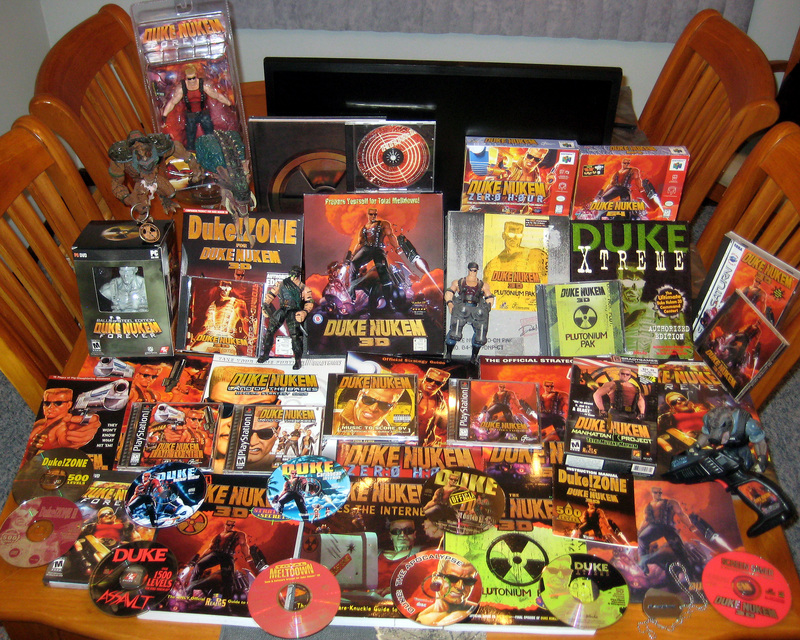 I realize now that some titles I never originally had the individual boxes for, namely Duke Xtreme and Duke!Zone II as those came in the Duke: The Apocalypse compilation, the box and shirt from which are long gone. As for the rest of the discs (except for the screensaver which I only received as a disc), as crushing as it is, I'm pretty sure their accompanying packages were also thrown out at the time as well, hence why the only big boxes here are ones I've managed to acquire in the past year or so. Sure wish I had finished my collection back when I was 16-20 years old, back then you could buy sealed copies of everything off amazon directly for $10-20 each. (I remember picking up east meets west new at a electronics boutique for $10.) I also recently decided to grab all my favorite SNES games from my childhood, and holy crap, those have tripled in value in just the past 5 years alone. Just my Duke stuff on Steam. You guys can check out my collection on my twitter account: @Pringlesrule94. Sorry for the bump. Does anyone have an HD cover of Nuke It CD? I have this collection of Duke maps when I was a kid, but sadly I've lost it a long time ago. 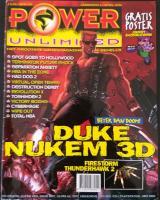 Does anyone have an open copy of Duke: The Apocalypse 2? 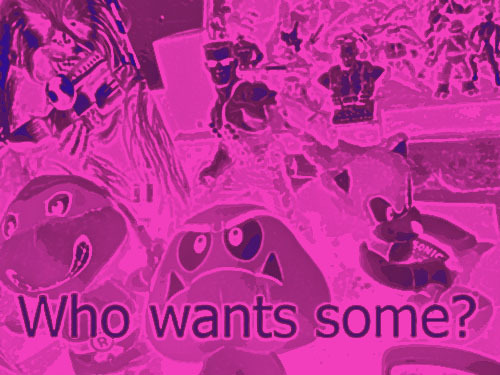 I have a question, send me a PM. 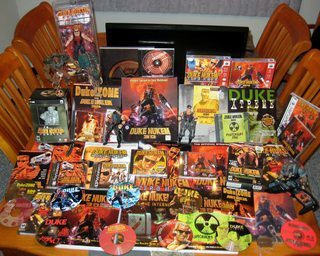 This isn't related to gaming, but would it be too difficult to recreate the Duke Xtreme t-shirt that came with Duke: Apocalypse? I lost the one I had but, even if I didn't, it was a good t-shirt for when I was 12... Now I'm older and too big for it. It scored a 9,9 and it was really seen as THE doom killer back in the day. They even stated it made Doom rather "dull". Good to see this thread still going strong!